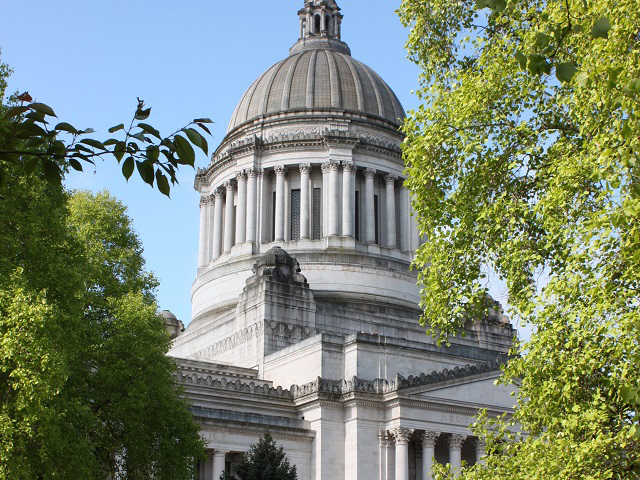 The Washington Student Achievement Council participates in Washington’s legislative process by sponsoring bills, tracking the progress of legislation affecting secondary and postsecondary education, and providing information and analysis used to develop new laws. Our 2015 legislative priorities are based on the Council's 2014 Strategic Action Plan. The Washington Student Achievement Council was established under Chapter 28B.77 RCW. 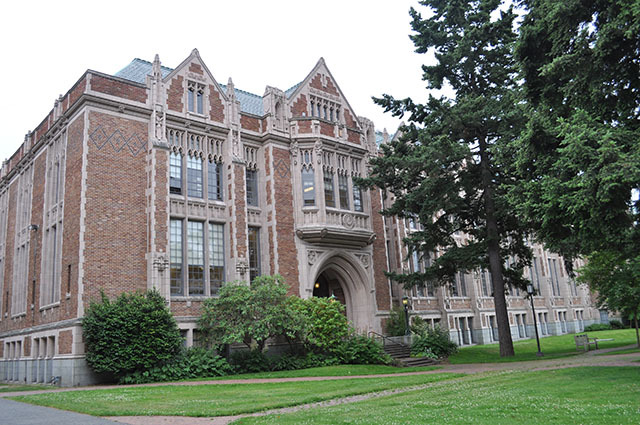 The enabling legislation (House Bill 2483) also created the legislative Joint Higher Education Committee to review and provide feedback on the work of the Council, to provide recommendations for higher education policy, and to improve communication, coordination, and alignment between the higher education system and the Legislature. Find more reports on our reports and publications page.